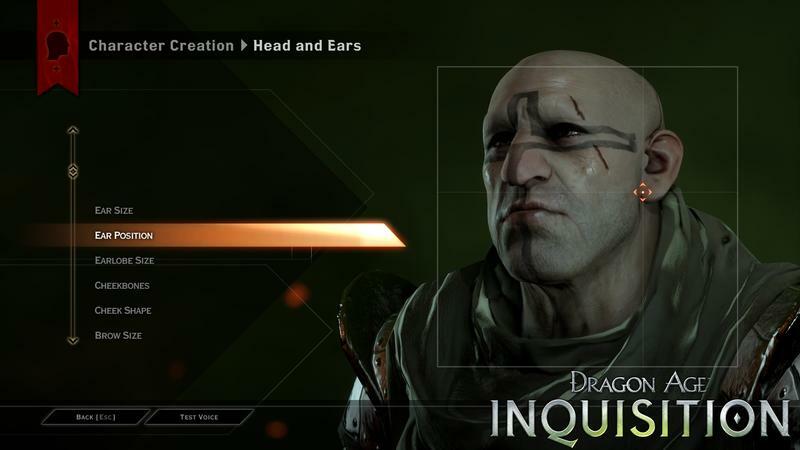 Man, BioWare loves them some “choice” in their video games. 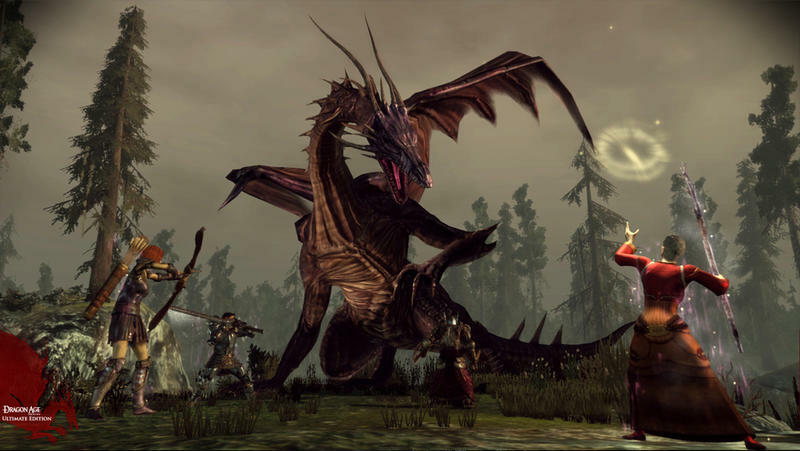 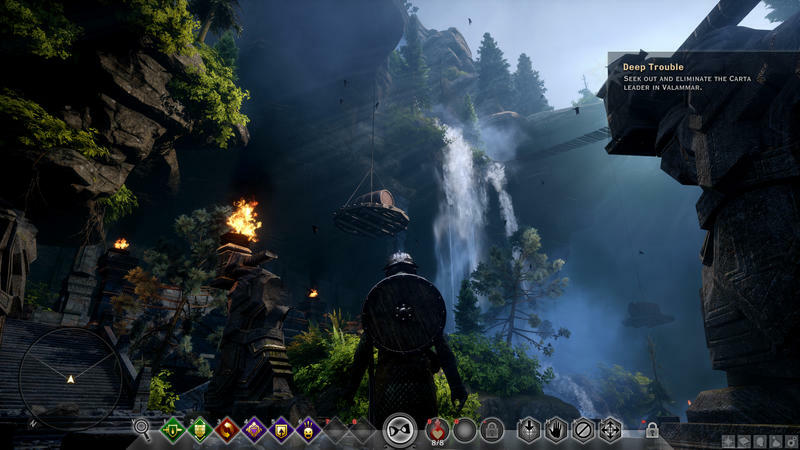 The company has been revolutionary with the premise dating back to Baldur’s Gate and Star Wars: Knights of the Old Republic, and such ideas can be seen in its games today like Mass Effect and, of course, Dragon Age. 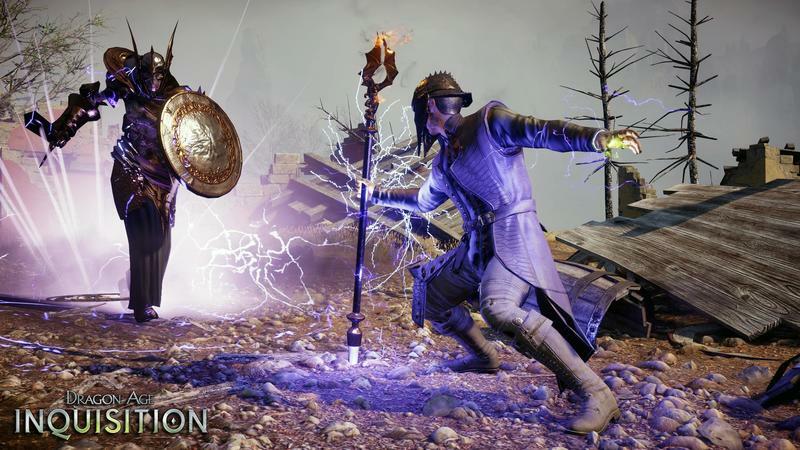 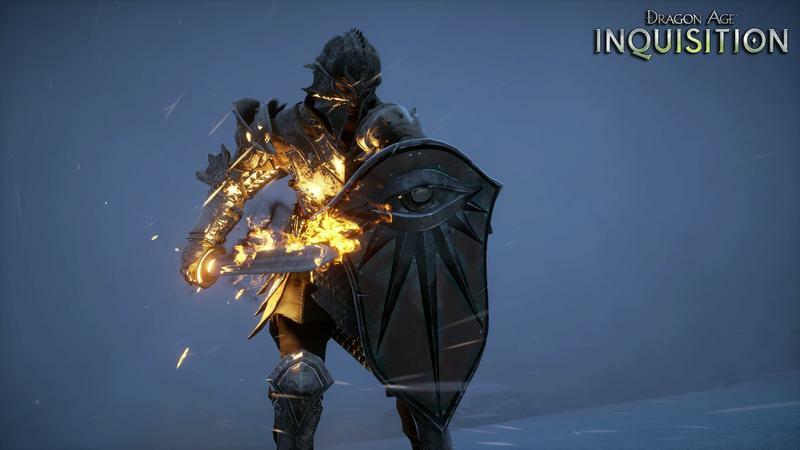 Now that the third game in this fantasy series, Dragon Age: Inquisition, is easily the largest the company has ever made, your choices have far more affect on the outcome than ever before. 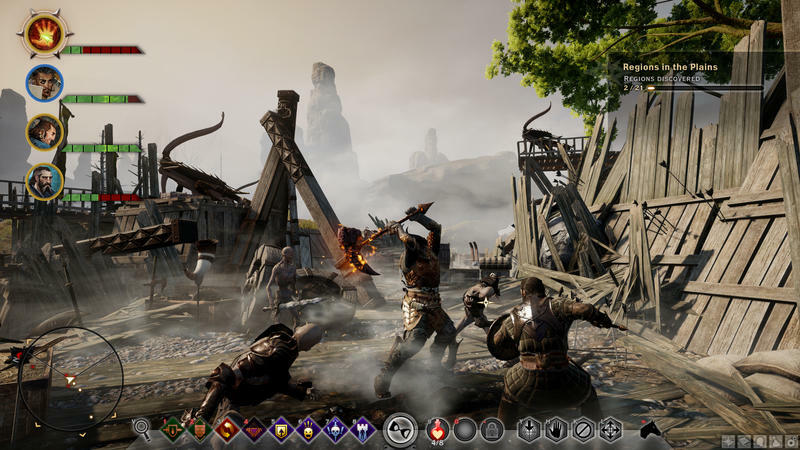 The race of your character will determine your respect in certain regions of the game, and the party members you choose to bring along can both harm and hinder social elements. 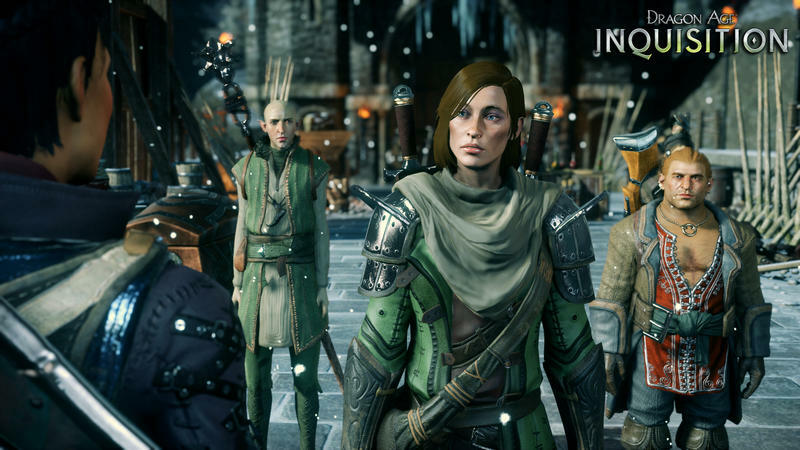 Far and away, the most shocking of the revelations in this latest video is that characters can leave your party permanently if they disagree with one too many choices you’ve made. 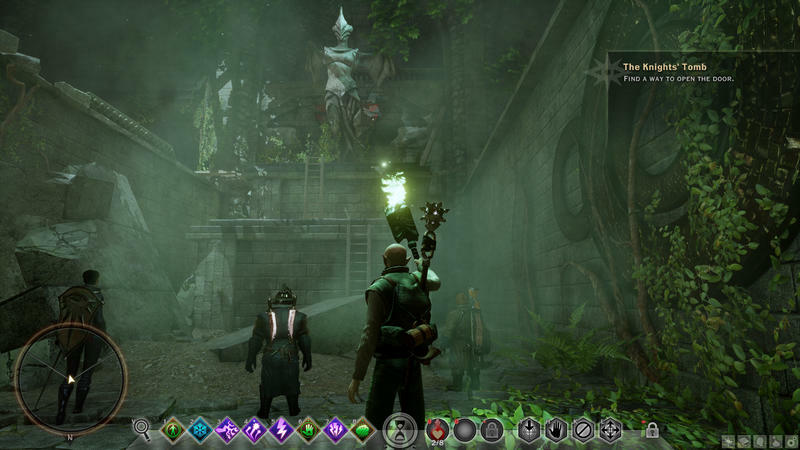 Yup, they just up and leave, leaving your Inquisition behind as a broken team not worth fixing. 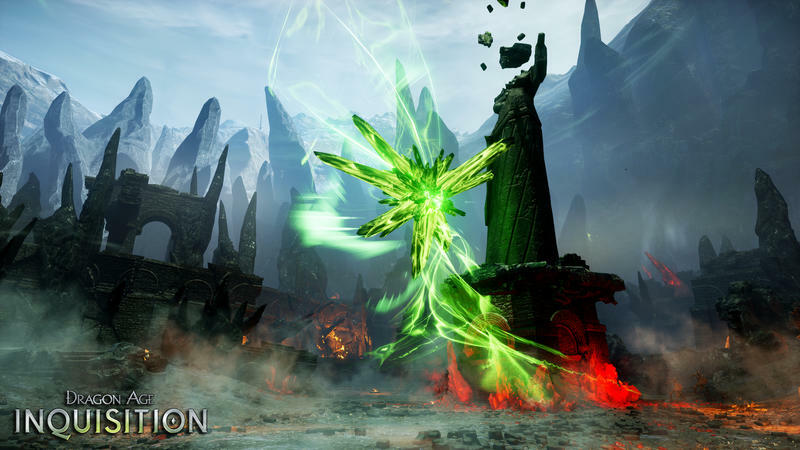 Sounds a lot heavier than a green, red or blue explosion. 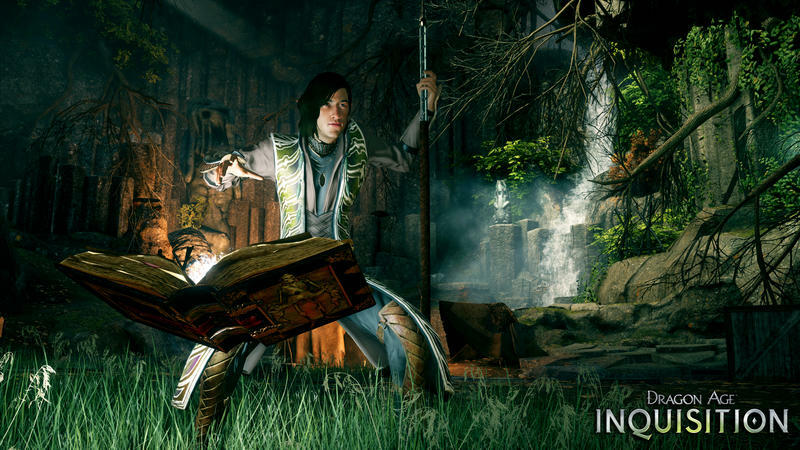 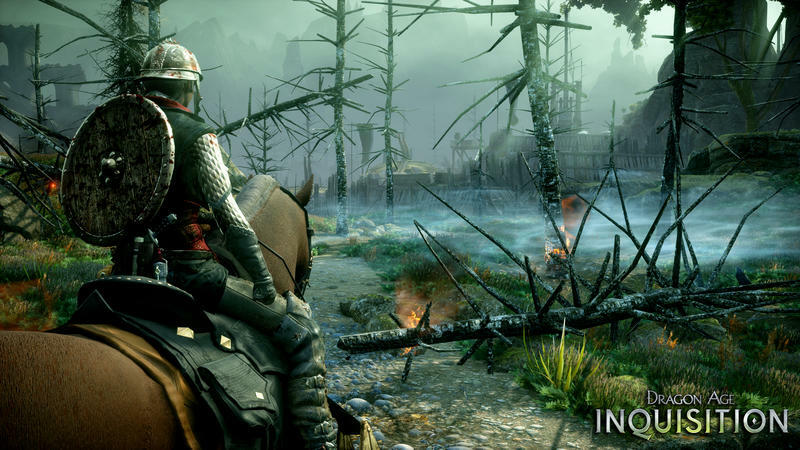 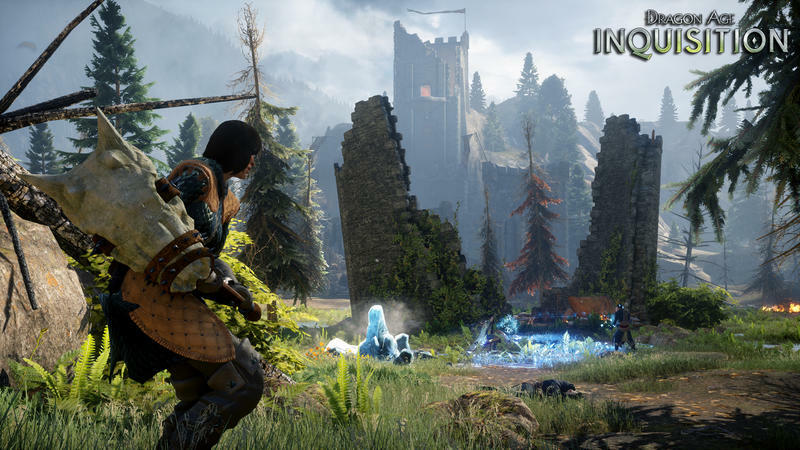 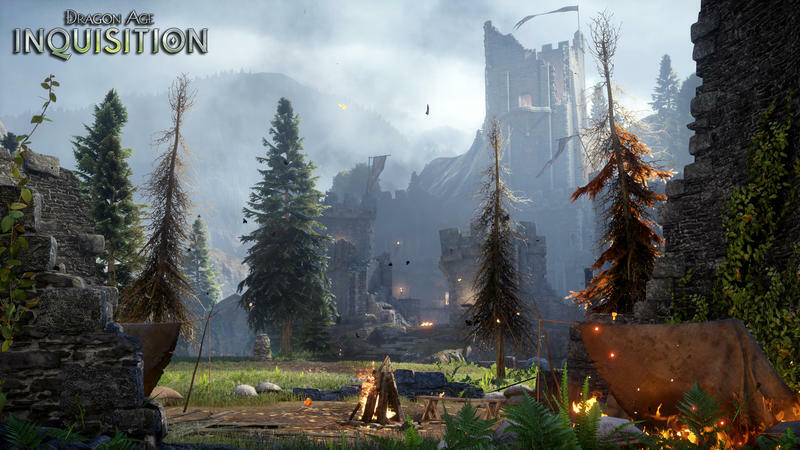 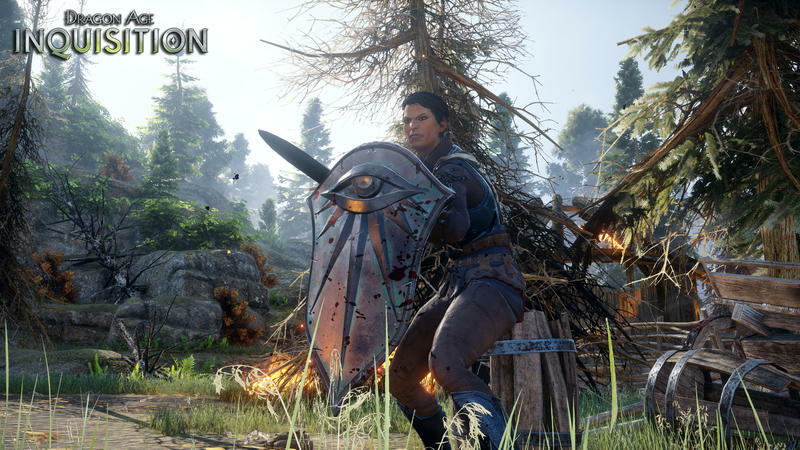 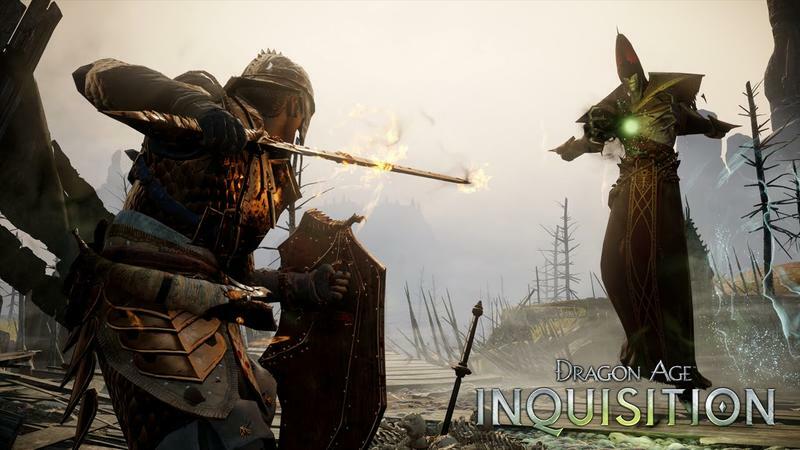 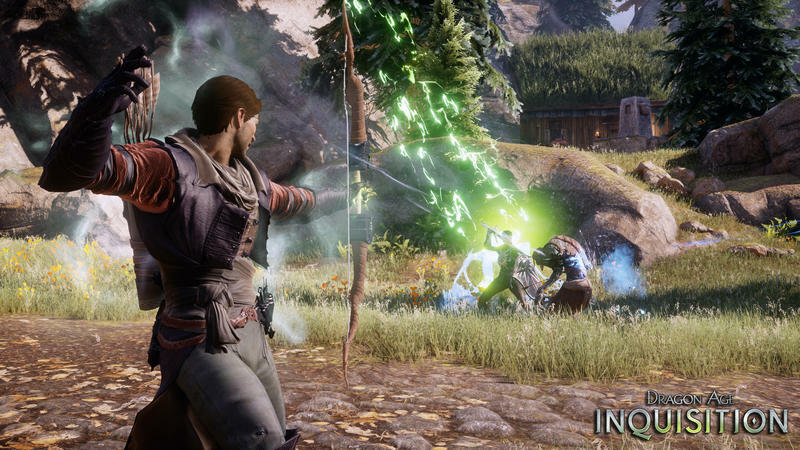 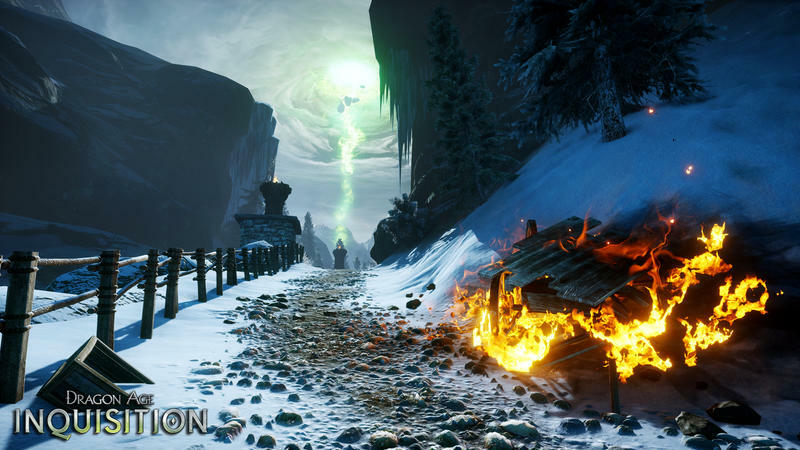 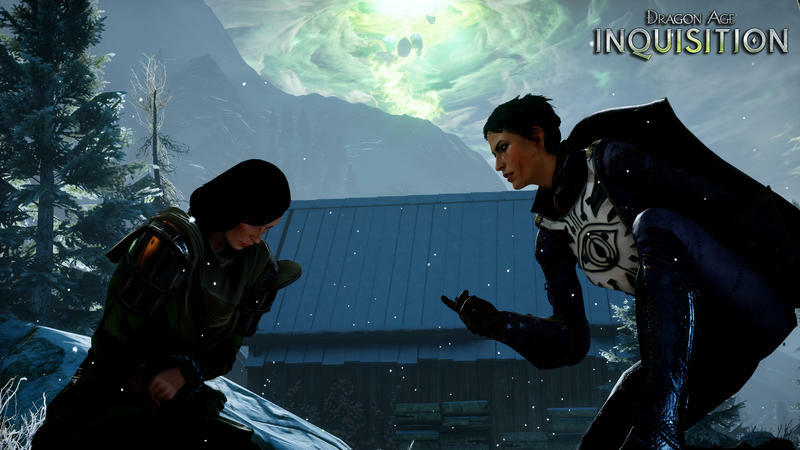 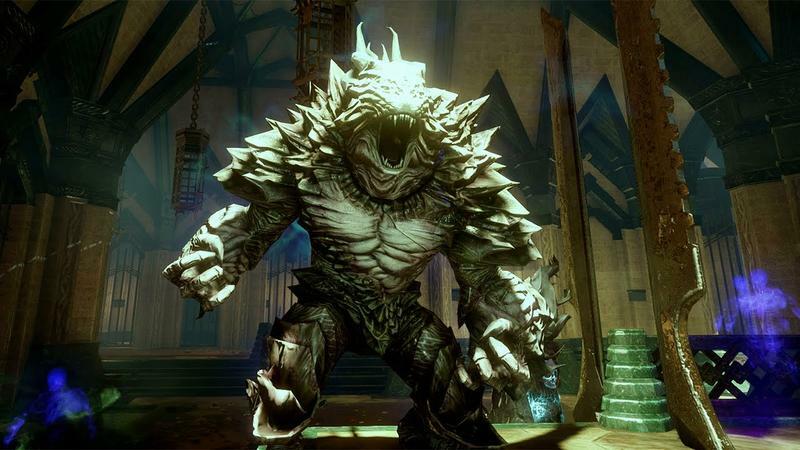 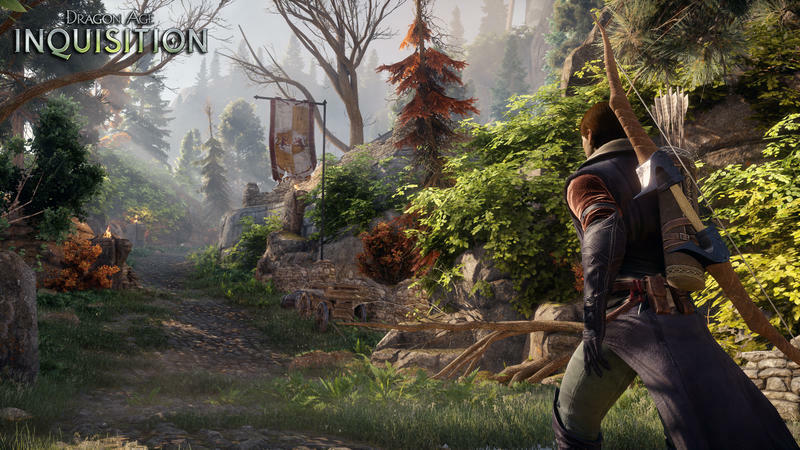 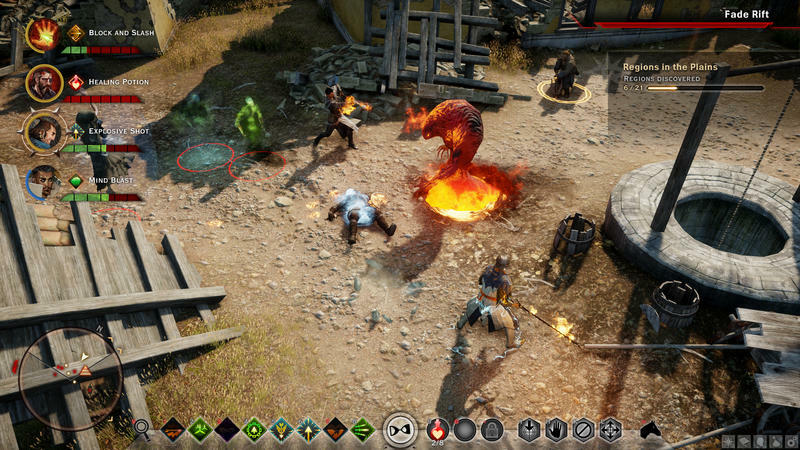 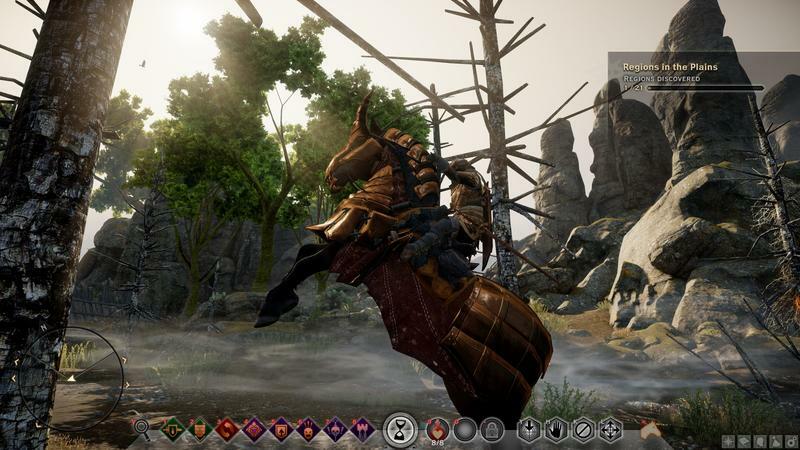 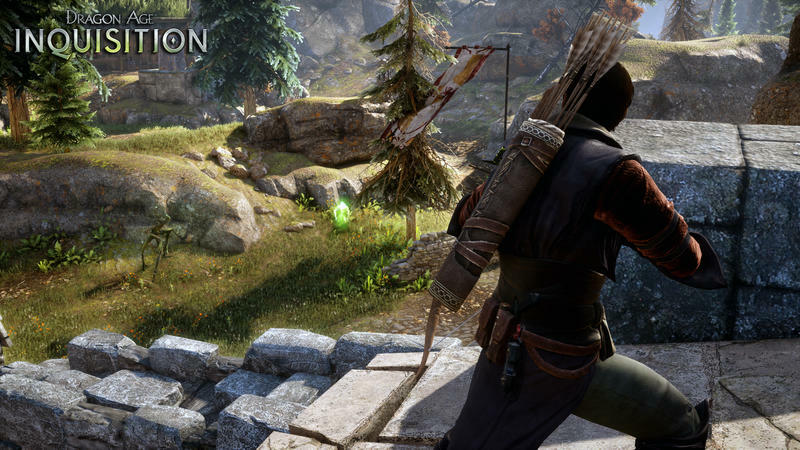 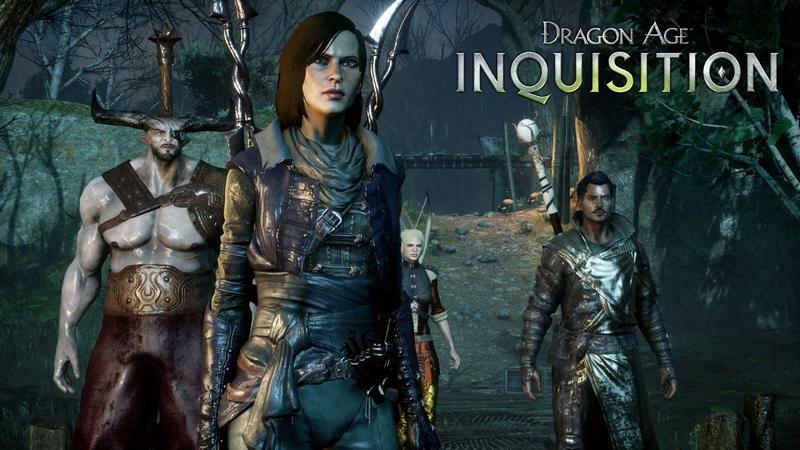 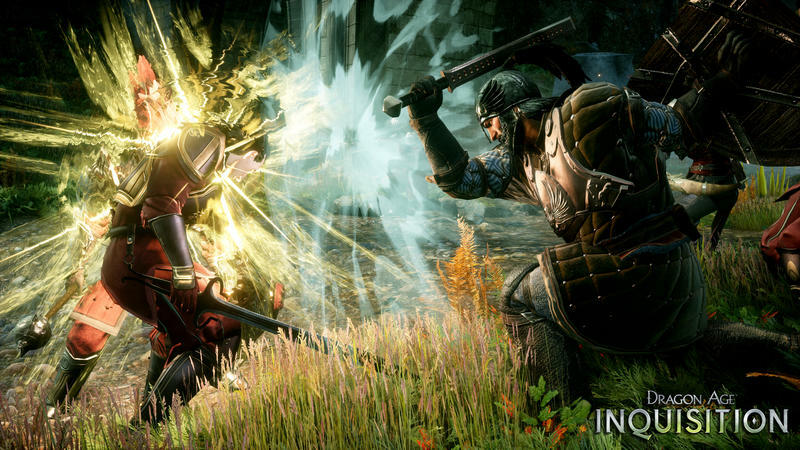 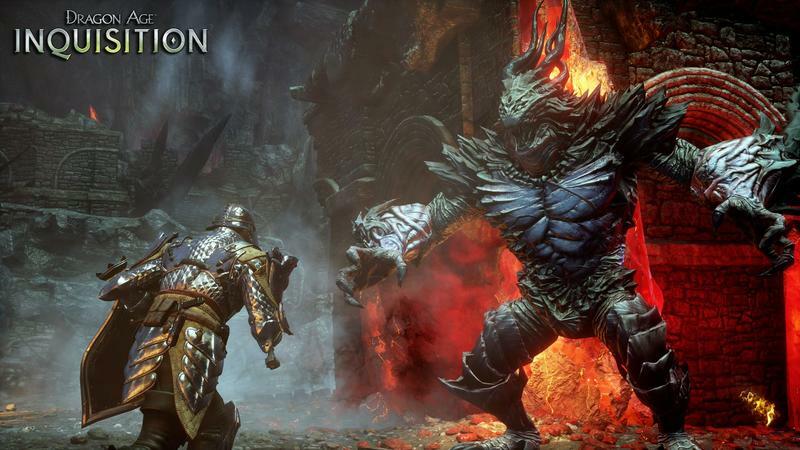 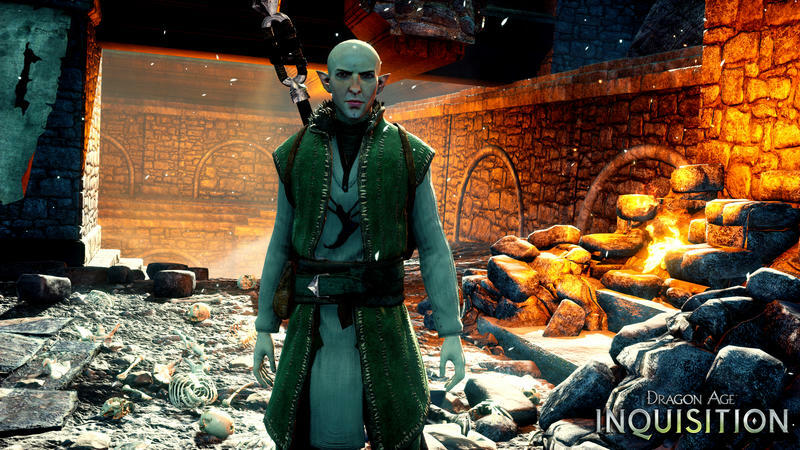 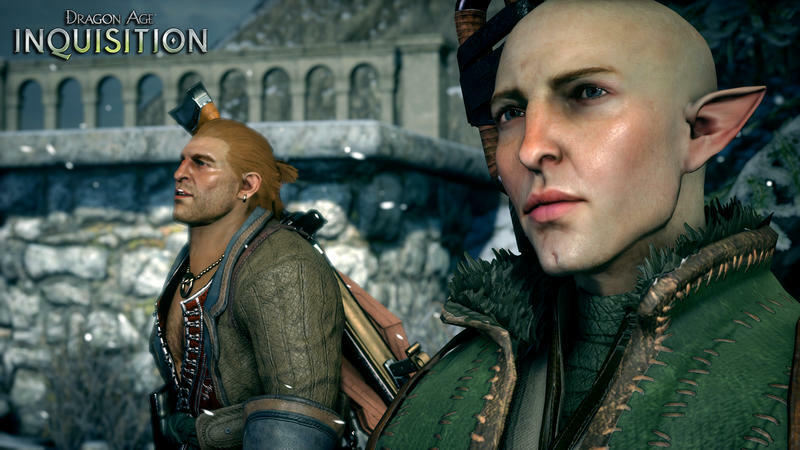 This is the last of the developer diaries for Dragon Age: Inquisition. 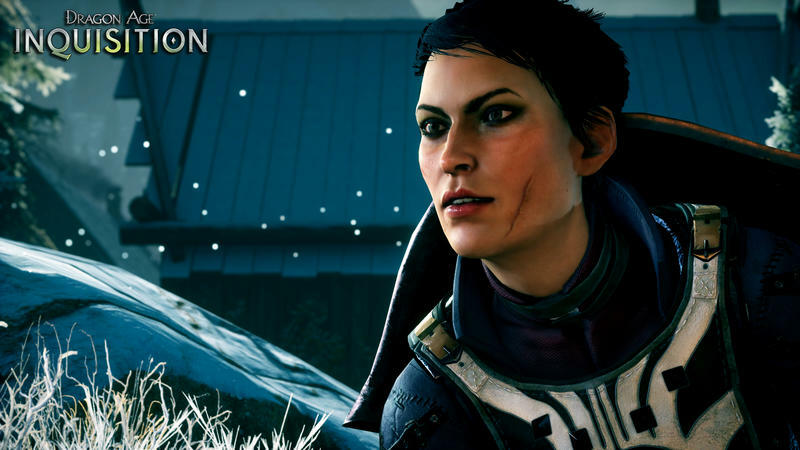 Many were worried about the founding doctors and other key members of the company moving on, but everything we’ve seen from these trailers points to BioWare still firing on all the usual cylinders. 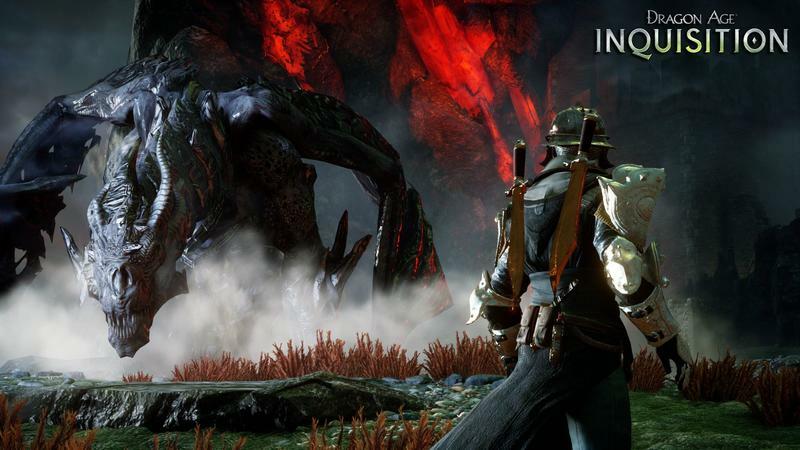 This is one of the most exciting games of the year, so stay tuned for our thoughts. 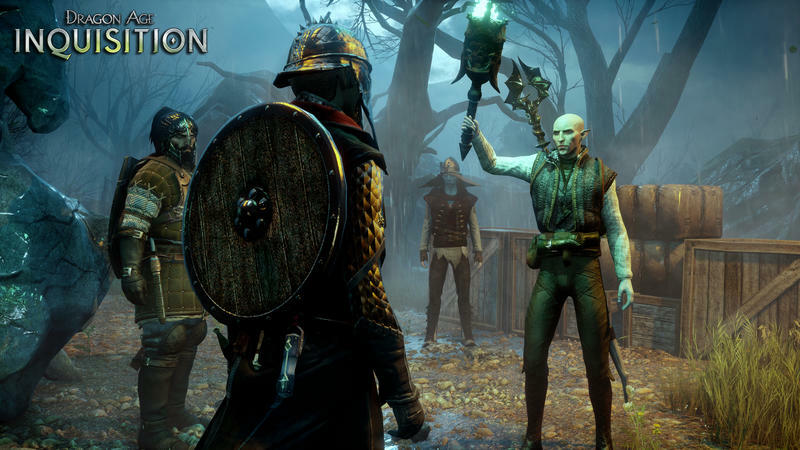 Dragon Age: Inquisition will be released for the PlayStation 3, PlayStation 4, Xbox 360, Xbox One and PC on Nov. 18. 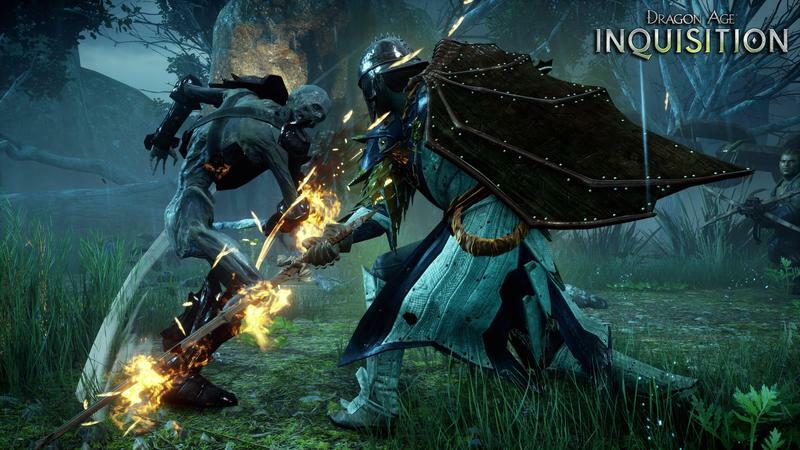 Thank goodness this was not released in October, just saying.